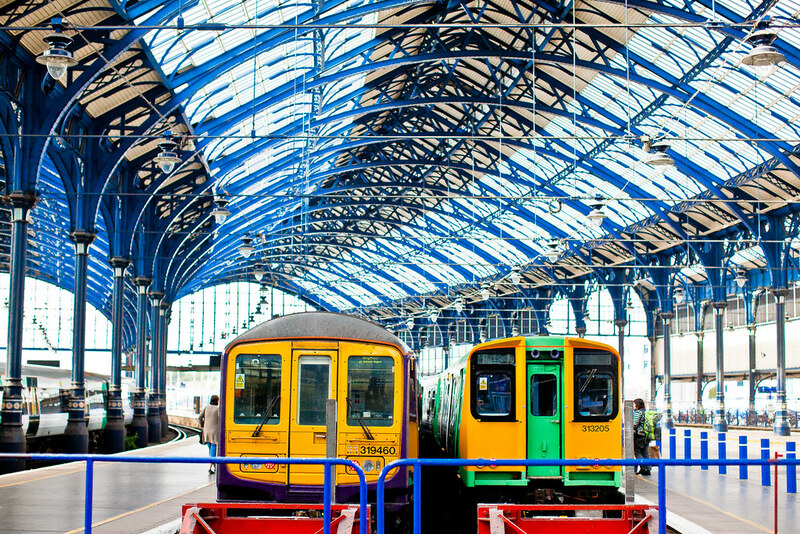 If you travel by train and you change at Brighton station you may be interested to know that there were additional inspectors in place by platform 7 this morning, checking commuters’ tickets who were changing platforms. I have also noticed non uniformed staff employed by Southern to check tickets and passes on trains on the west coast route between Worthing and Brighton. They are, however, carrying proof of identification. With plans to close ticket offices of some smaller stations along the east and west coast lines, this makes renewing season tickets increasingly difficult for commuters, so don’t be caught out with an unnecessary fine.